Tweetobt 2.0 for the Mac is here, and it is definitely worth the wait. 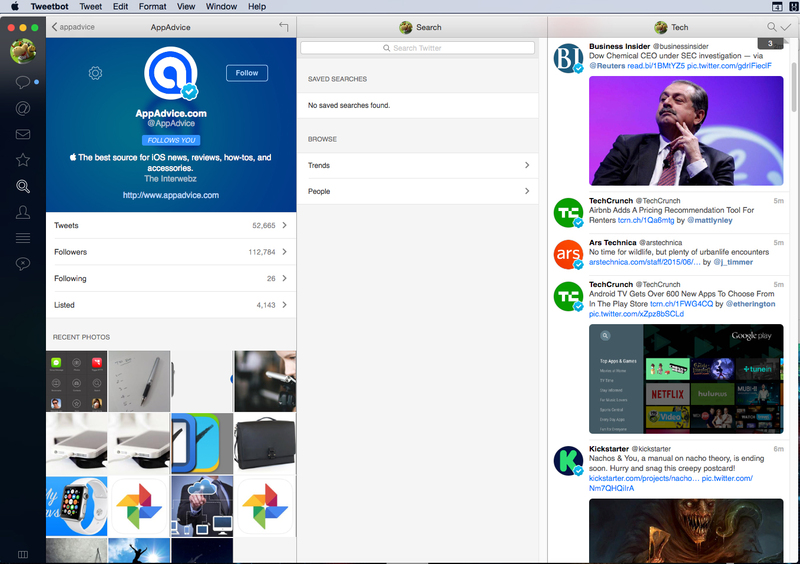 Easily the biggest change in the Mac version of the powerful Twitter client is its new, flatter design that looks great in OS X Yosemite and should be familiar to anyone who has seen the iOS app. One of my other favorite new features is the layout that supports up to three side-by-side columns. That makes it much easier to view a list or search. Also, when opening images from a profile view, you’ll also be able to see the tweet to place it more in context. 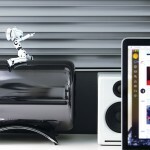 Tweetbot 2.0 for OS X can be downloaded now on the Mac App Store for $12.99. That’s a nice cut from the app’s previous $19.99 price tag. It’s a free update for existing users of the app. I’m really pleased with the new version of the Mac app. And if you’ve been holding out on downloading it, the new design and price cut makes it easily worth the purchase if you’re a Twitter user. 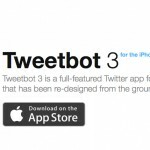 If you’re interested in using Tweetbot for your iOS device, the iPhone version of the app can be purchased for $4.99. An update earlier this week allows user to upload up to 30 seconds of video to Twitter. 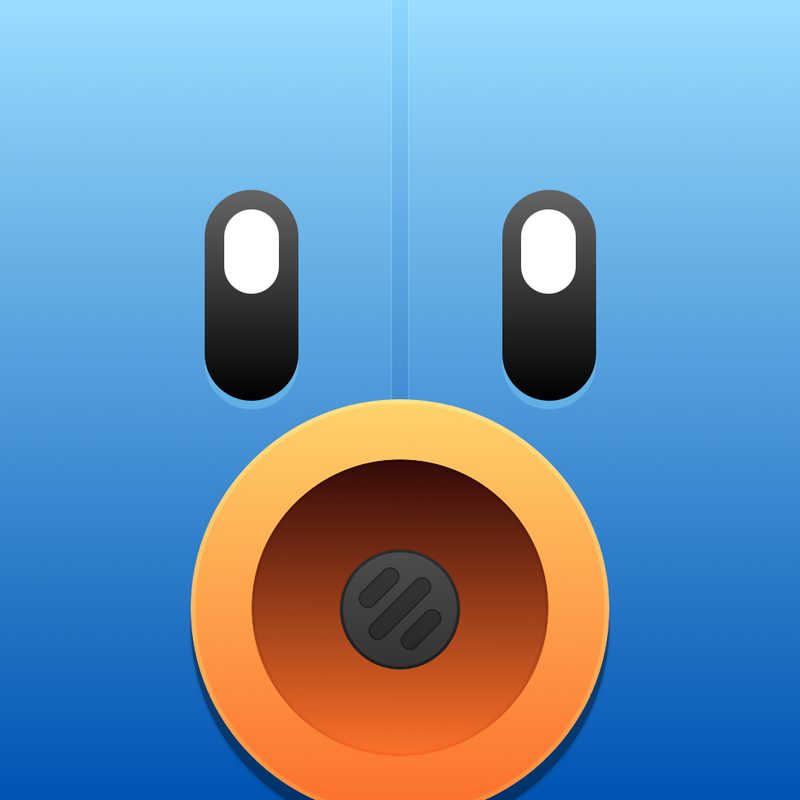 Version 4.0 of Tweebot for iOS is in development and will bring universal support for the iPad/iPad mini. For other app news today, see: Relax and view widescreen shows of your photos with Wideshow, Find more jumping and swinging fun in this Epic Eric update, and Periscope now lets users filter streams by location.